Automatica 2016, the biggest European fair in automation and industrial production, is about to begin in Munich (Germany). The latest innovations in industrial and service robotics will be gathered in Messe Munchen from the 21st to 24th of June. Automatica is expecting more than 30,000 visitors from all branches of industry that look for the very latest developments to optimize industrial processes and greater efficiency. 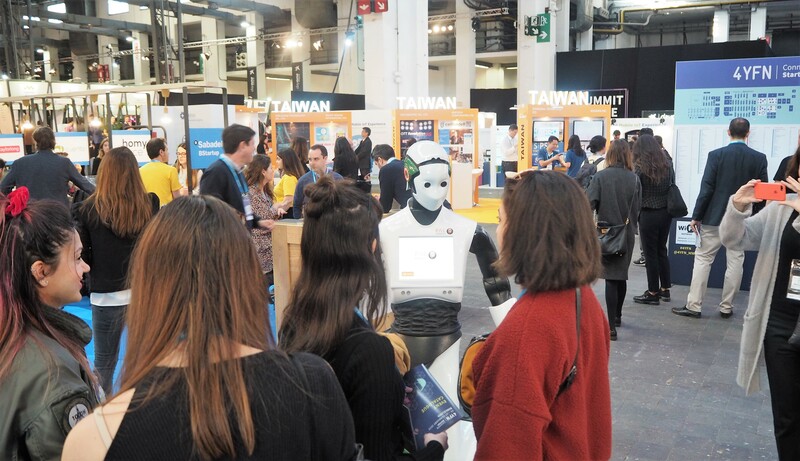 PAL Robotics is exhibiting at the fair with solutions in manipulation – TIAGo – a mobile manipulator, and the inventory-taking – StockBot – developed in the last year. Find PAL Robotics at Hall B4/Stand 520 & the Service Robots Demo Park! 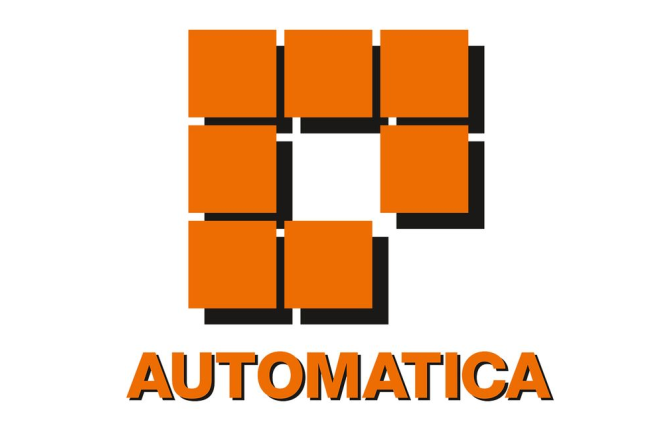 Professional Service Robotics is the highlight of this year´s Automatica edition. Its dedicated exhibition area will be in Hall B4, which has also a Demonstration Park where attendees will be able to directly interact with the robots. 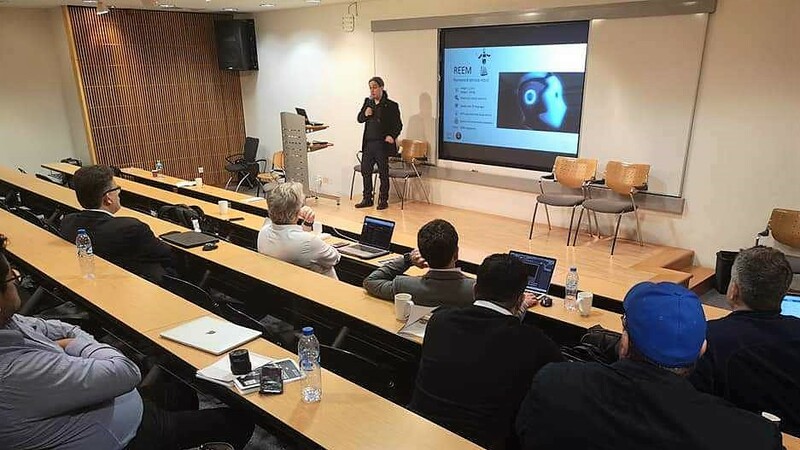 StockBot and TIAGo robots have applications that have a direct effect in optimization at both industrial and service levels. TIAGo is ready to attend Automatica 2016! 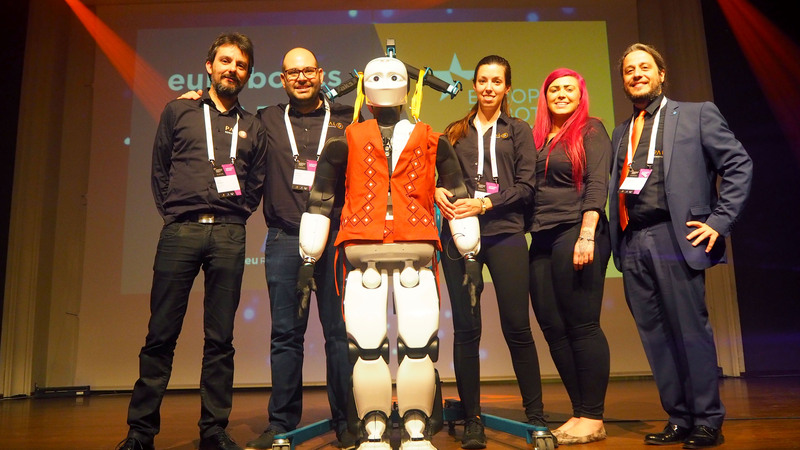 The mobile manipulator TIAGo is one example of professional service robotics: a versatile robot designed to be a companion for people in different environments. The platform can be customized easily to make it suitable for domestic and industrial environments. Its 7-DoF arm and the lifting torso provide the “Take It And Go!” robot with a large manipulation workspace. Moreover, autonomous and/or teleoperated navigation is possible thanks to the PMB-2 mobile base, which the torso is built on. 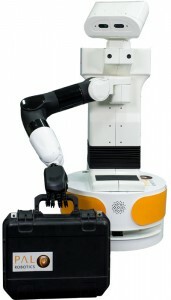 The combination of these abilities opens a wide range of possible tasks that the robot can perform. 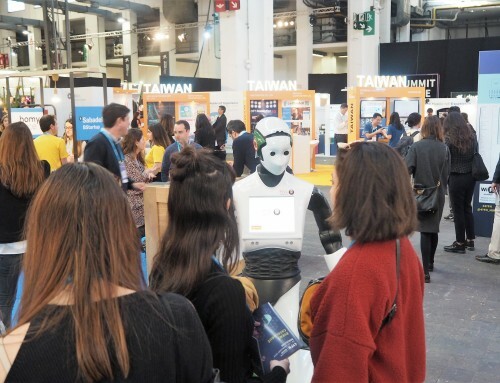 The Automatica Service Robots Demo Park is an opportunity for visitors to experience TIAGo themselves. PAL Robotics’ mobile manipulator will be open to Automatica attendees, who will be able to control it using a leap-motion camera. 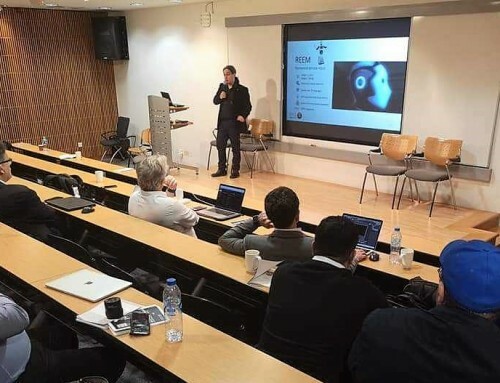 A Whole-Body Control will be demonstrated by an application in which TIAGo moves all its body in order to keep pointing at a marker. 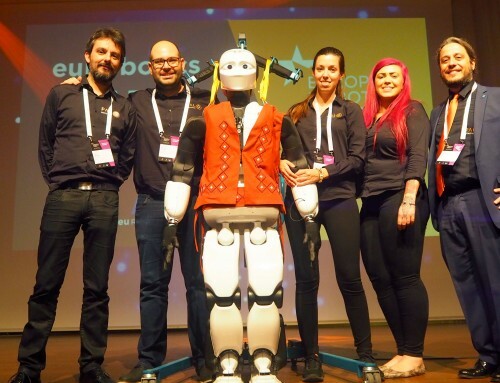 Pick&place tasks and smart interaction skills will also be performed by this buddy at the Munich fair. 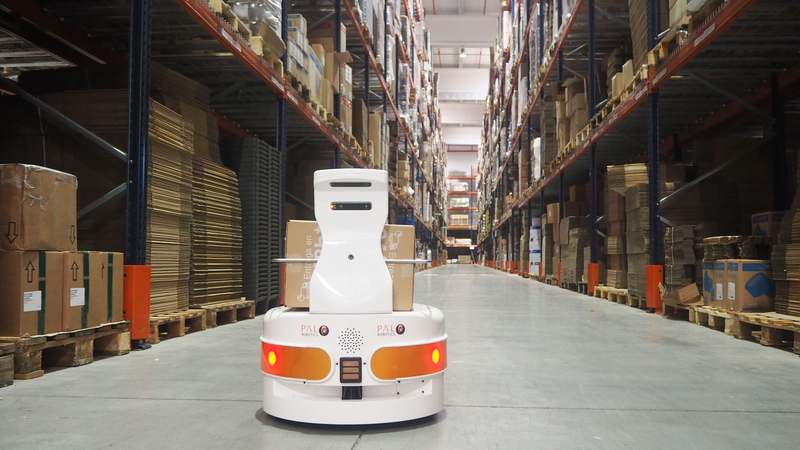 An area simulating a department store will be installed at the Service Robots Demo Park, in which StockBot will show its abilities on taking inventory autonomously. Visitors will be able to see the 3-D map that the robot does daily in real time, showing not only a product list, but also every item’s location in store. 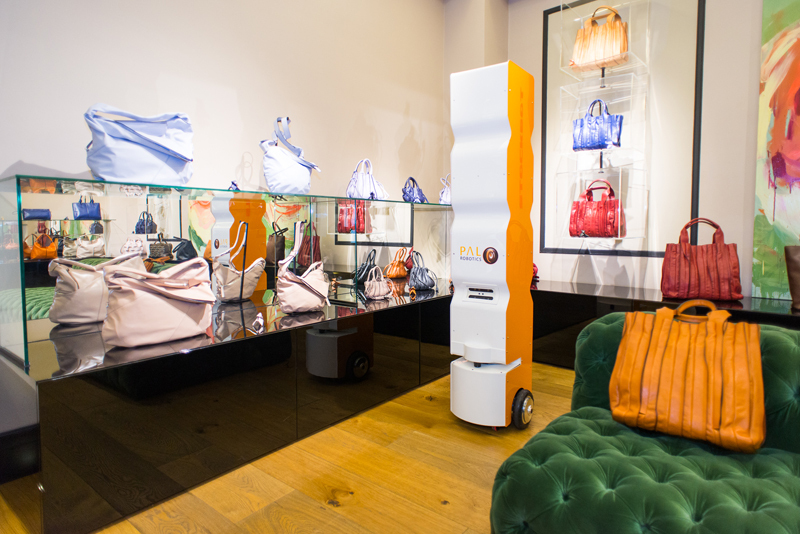 Autonomous navigation and StockBot’s adaptability to any change of the store will be also demonstrated. Retail industry can save efforts and time, optimize stock and benefit from big data opportunities – everything at the same time – with StockBot. Employees can forget about such repetitive task and focus on providing a good service to clients. An accurate inventory that is daily updated increases trust in stock reasonably. 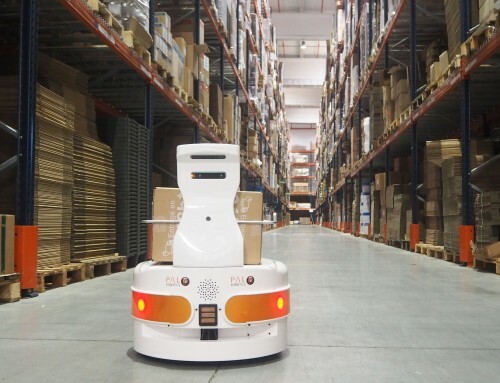 What’s more, retailers can freely change the store distribution; StockBot will autonomously change its map without having to do a second set-up. Another example of professional service robotics that can transform our reallity to a more comfortable workplace. Do you want to visit us Automatica 2016? 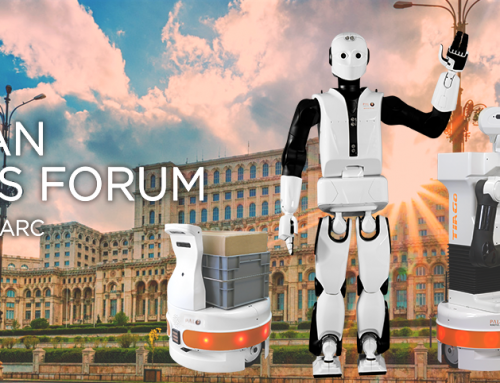 Send us an e-mail at marketing@pal-robotics.com and we will send you a free one-day-pass to Automatica 2016!